I love to develop mobile apps. 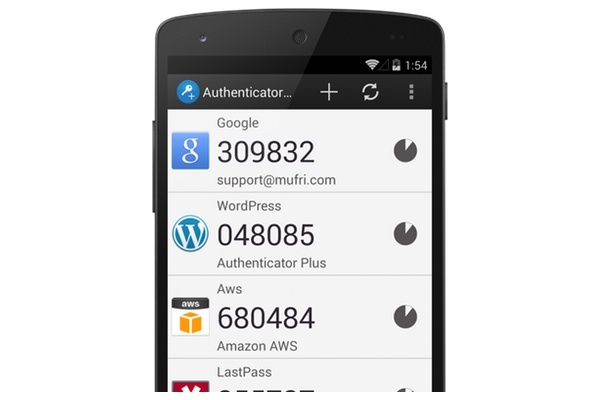 Authenticator Plus is one-time passcode generator for two-factor enabled accounts, easiest way to manage all your two-factor authentication account without hassles. 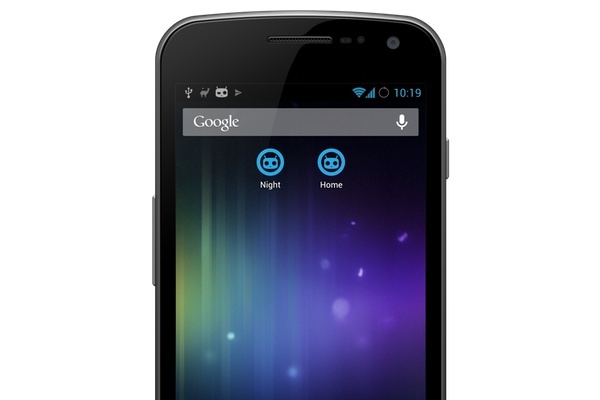 Adds shortcut functionality to CyanogenMod profiles, its a great companion to Tasker and Llama. Kindly try my apps and let me know your feedback.